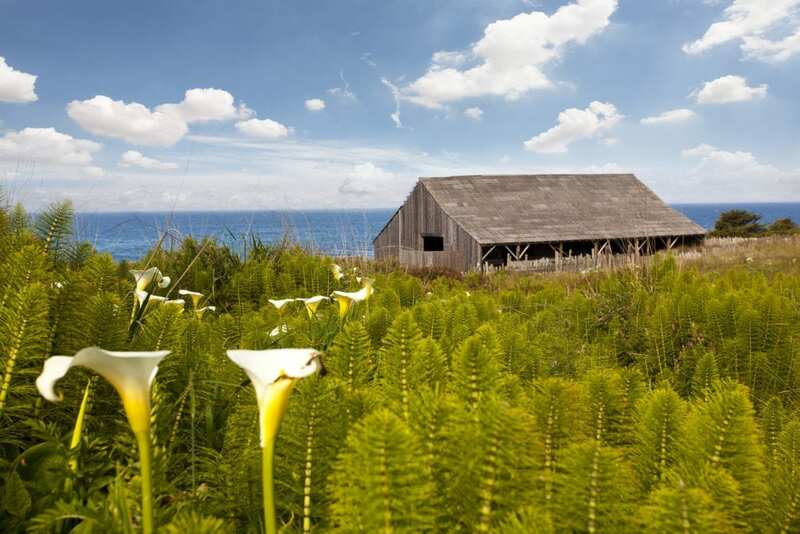 A small, secluded property on Northern California’s rugged Sonoma Coast, Sea Ranch Lodge is a serene destination that embraces the beauty and bounty of nature in myriad expressions. A getaway here features nature untamed – ocean vistas, pristine bluffs, dramatic landscapes, abundant wildlife – with miles of hiking trail to enjoy just steps from your door. This sublime natural setting melds with efforts to live lightly on the land. We respect an ethos of sustainability in lodging, dining, activities, service and more. Experience the rare and epic privilege of walking ‘The Sea Ranch Audio Walking Tour’ at your own pace on the one of the most majestic trails in the world while listening to one of Sea Ranch’s founding architects (Donlyn Lyndon) describe the placement of buildings and their relationship to the landscape of this special spot on the Sonoma County’s north coast. 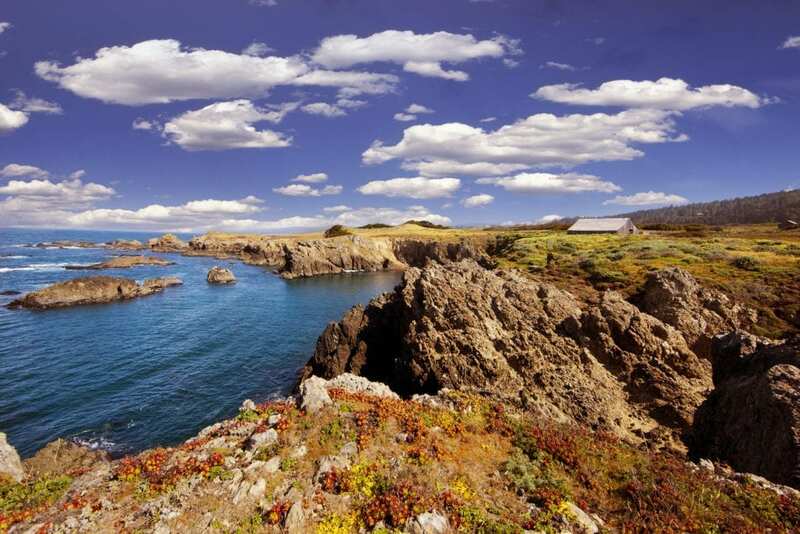 This self-guided tour begins at SEA RANCH LODGE. 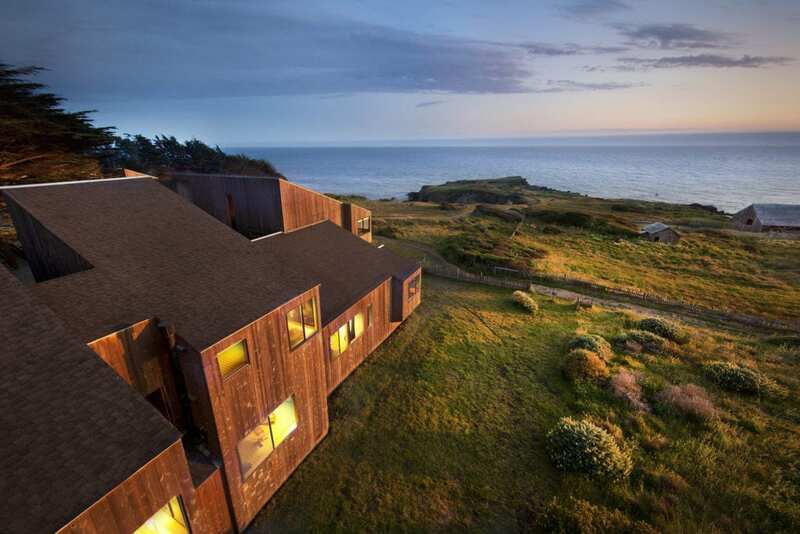 Please be advised that the Sea Ranch Lodge is closed for the winter season. Our plan (which is subject to change based upon conditions), is to reopen for business on Friday, March 15th, 2019; and we look forward to welcoming you back then. 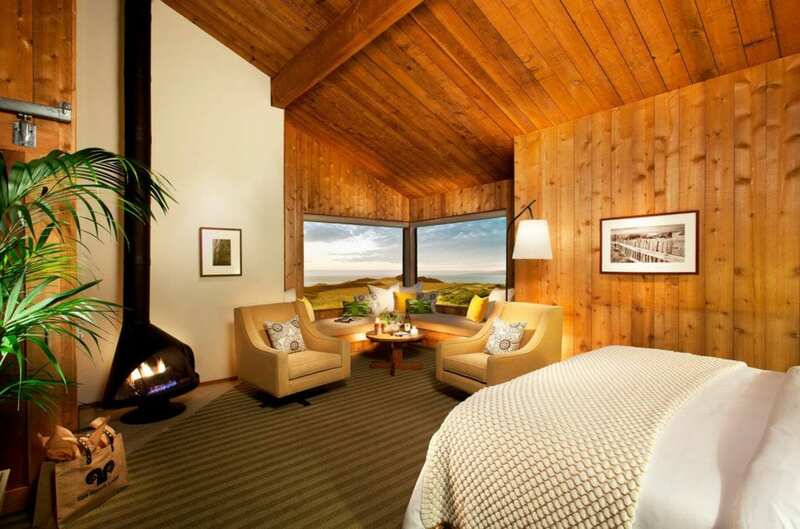 We appreciate your loyalty to Sea Ranch Lodge and we hope to see you again in the spring.